All the photos taken by the ITG Photography team are now online and available for browsing and purchase. There are almost 2000 photos covering almost ever aspect of the 2018 ITG Conference. 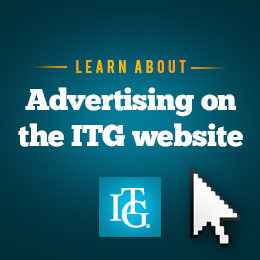 Purchasing is easy and inexpensive and it supports ITG! You will find the galleries on the page below - scroll down a bit to the "Featured Galleries" area.